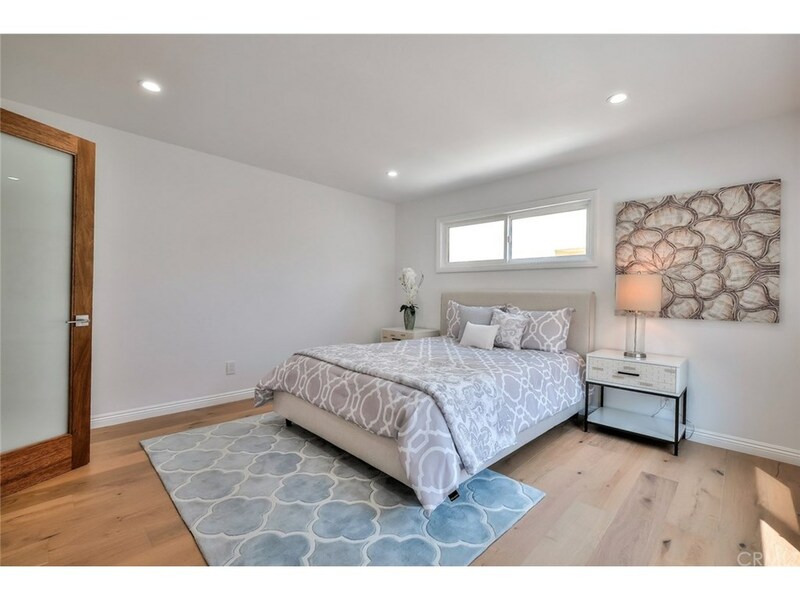 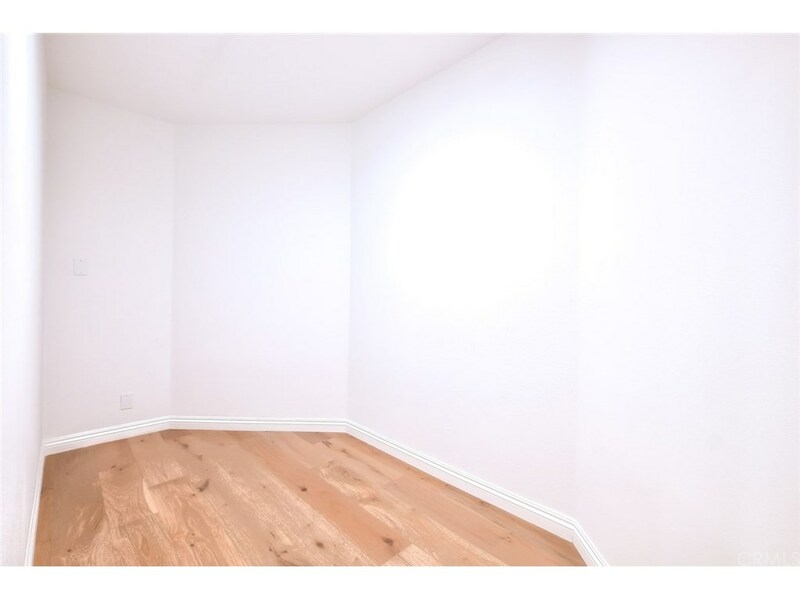 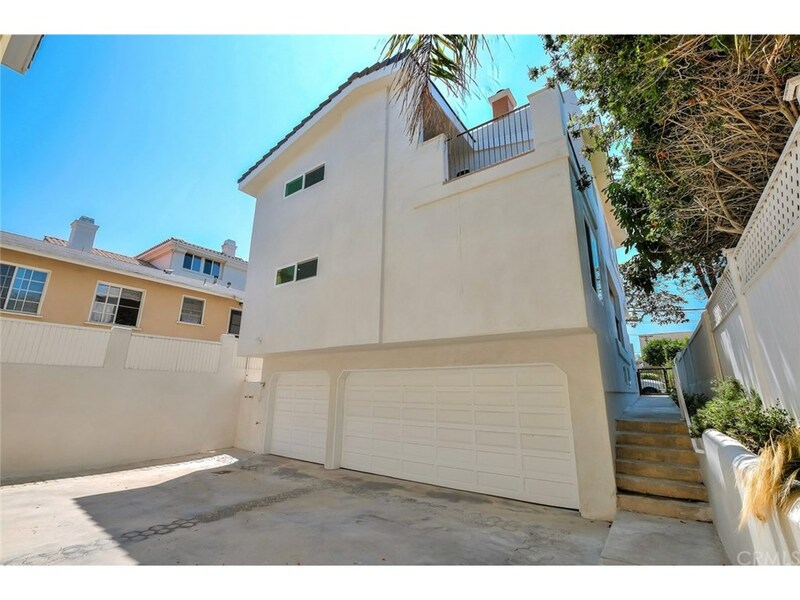 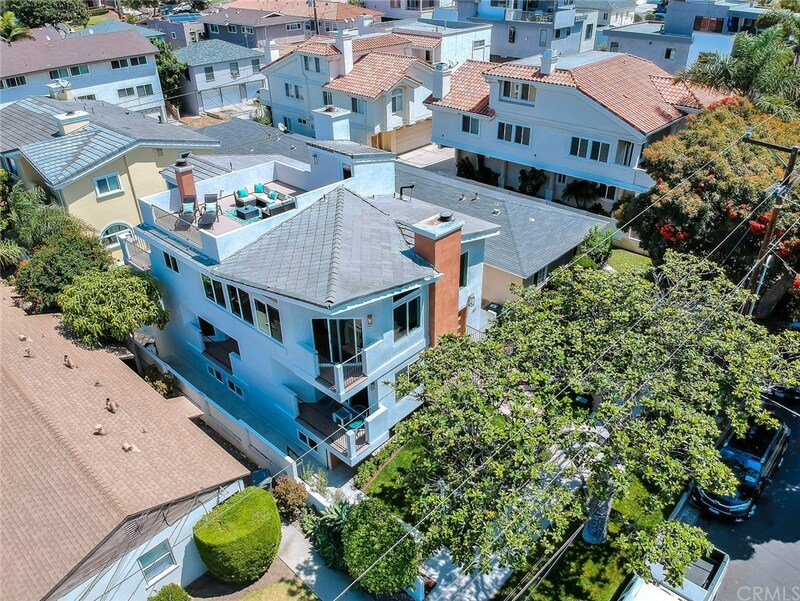 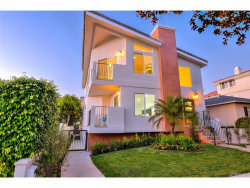 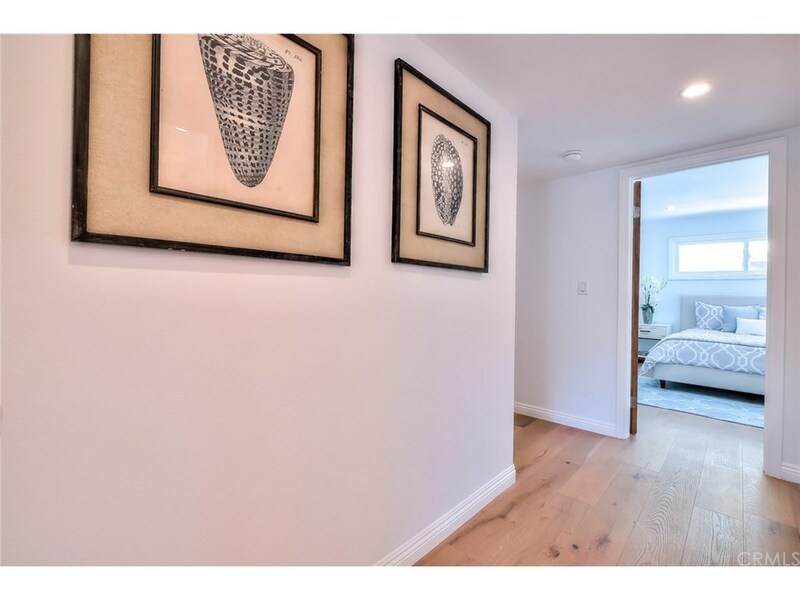 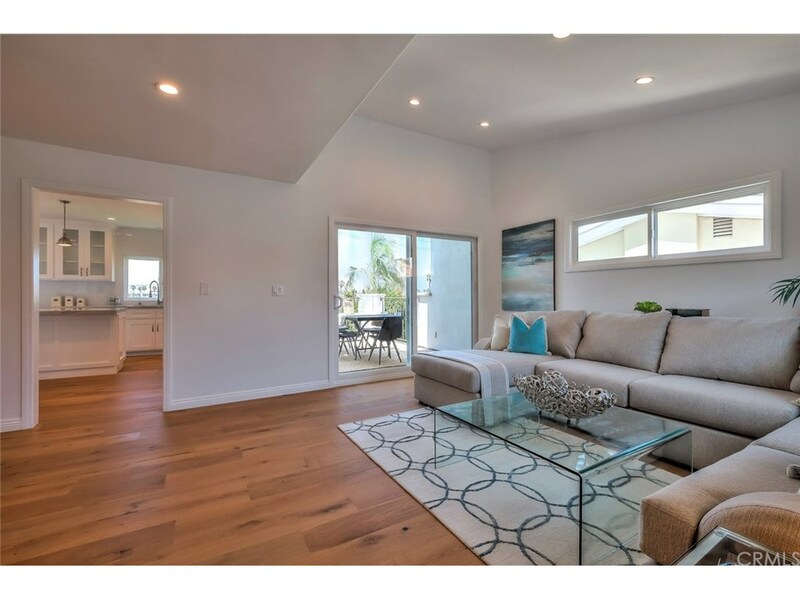 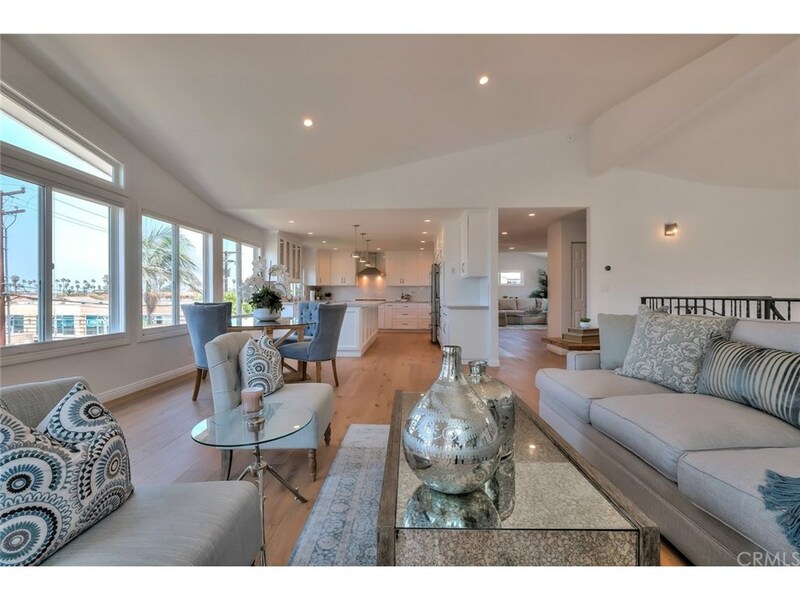 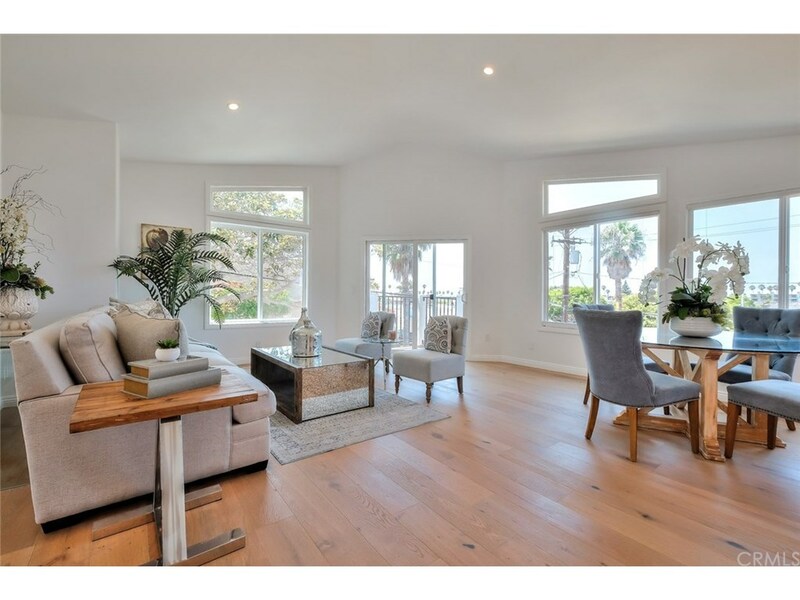 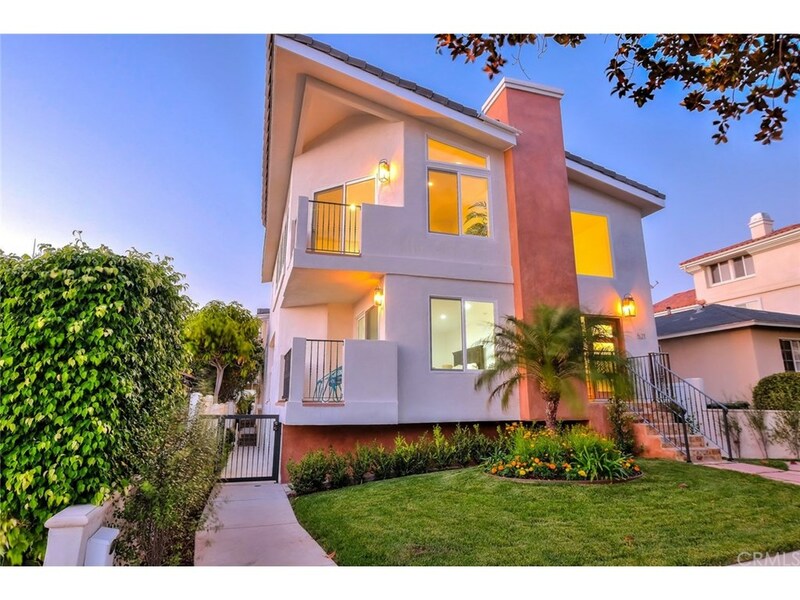 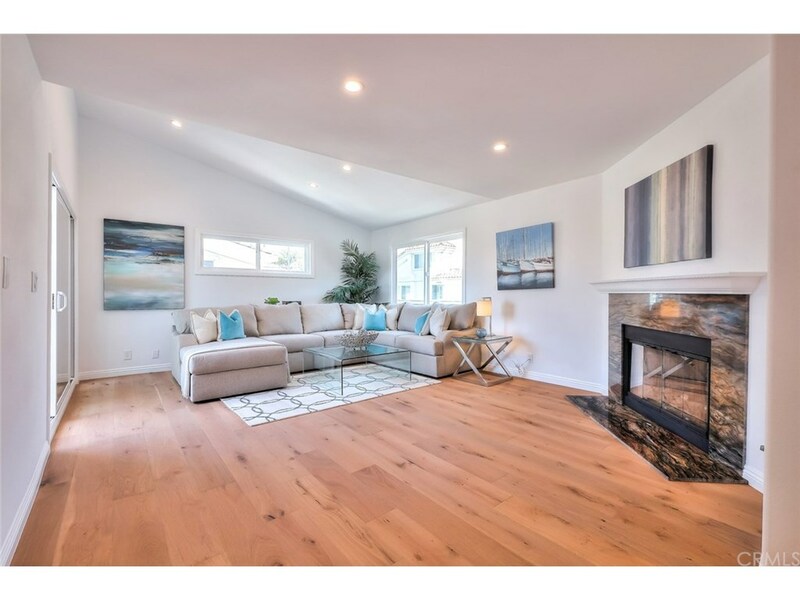 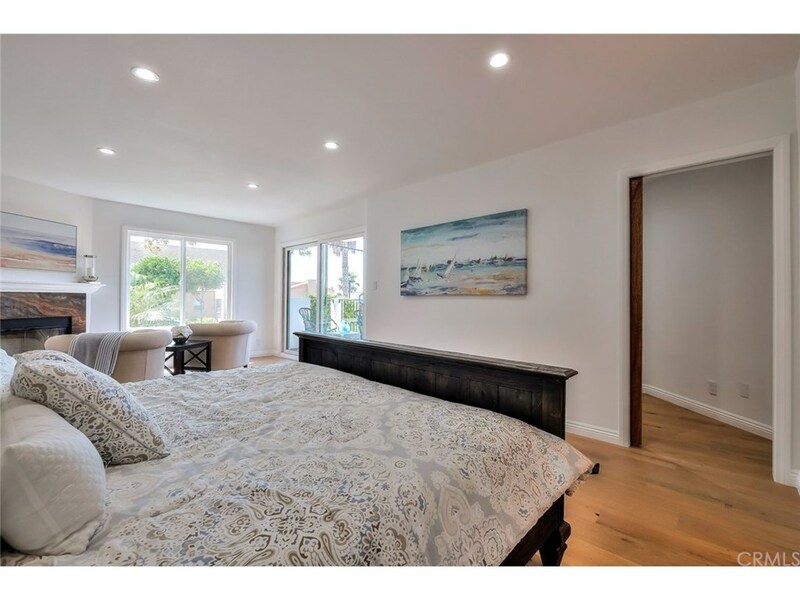 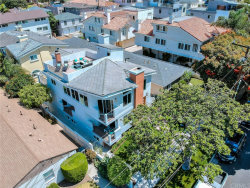 This gorgeous light filled home located in the sought after Avenues of Redondo Beach is perfect for entertaining and close to the beach! 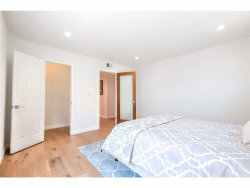 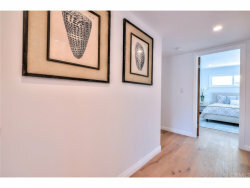 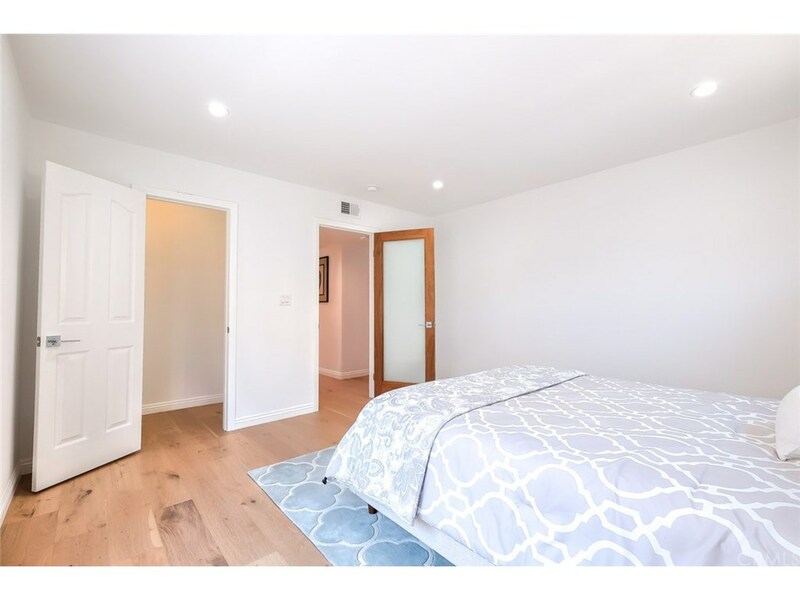 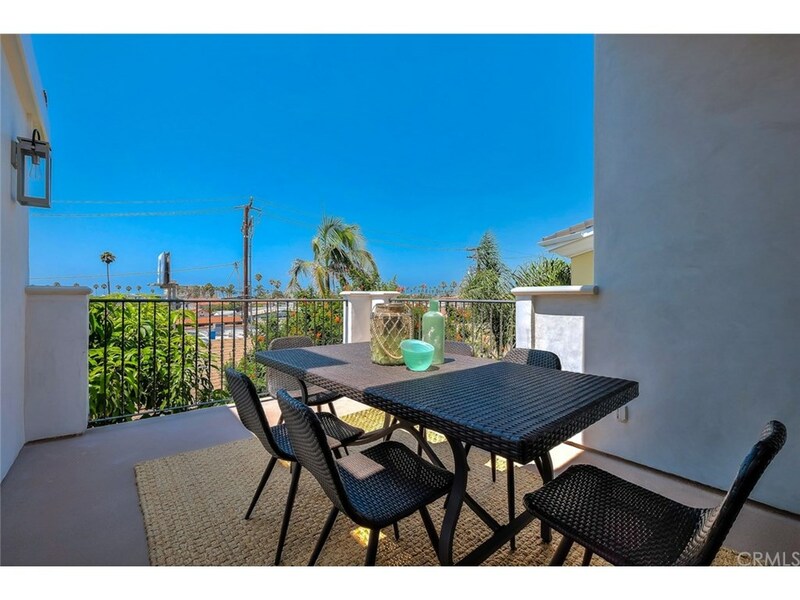 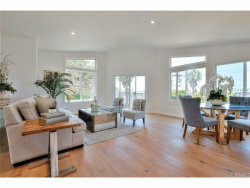 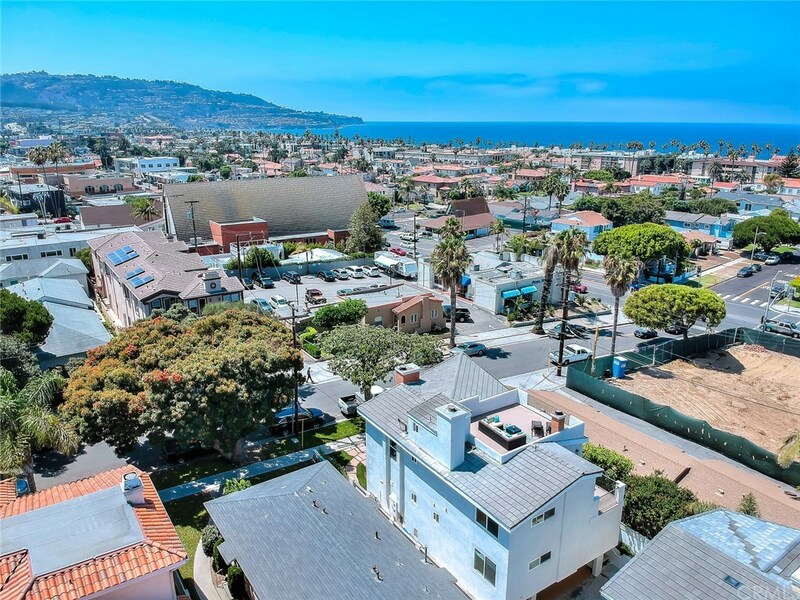 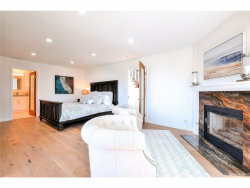 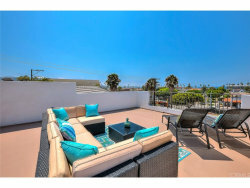 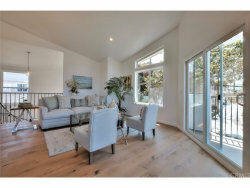 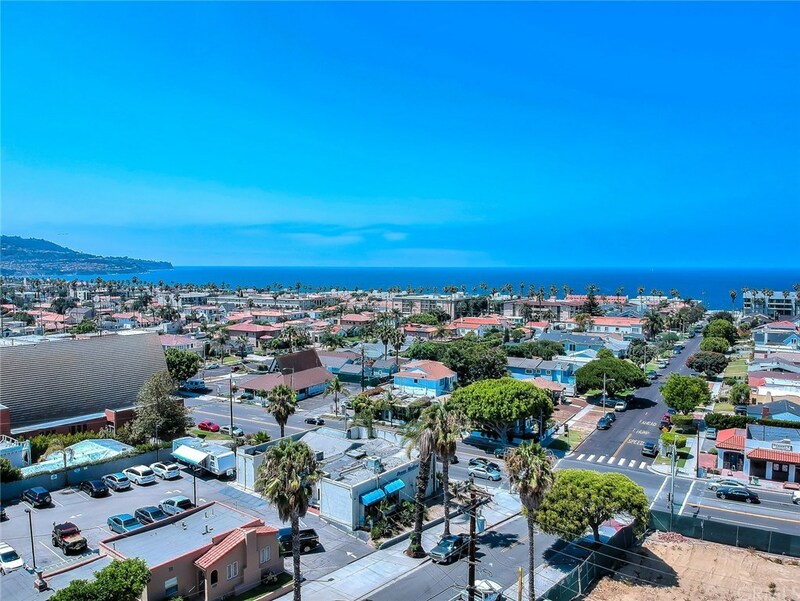 With ocean views and spacious rooms this freestanding town home was extensively renovated inside and out. 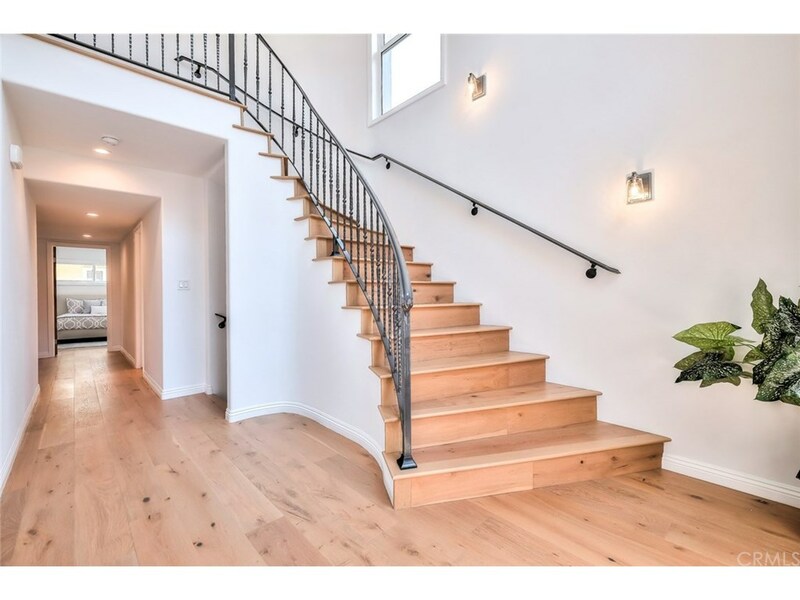 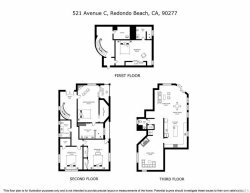 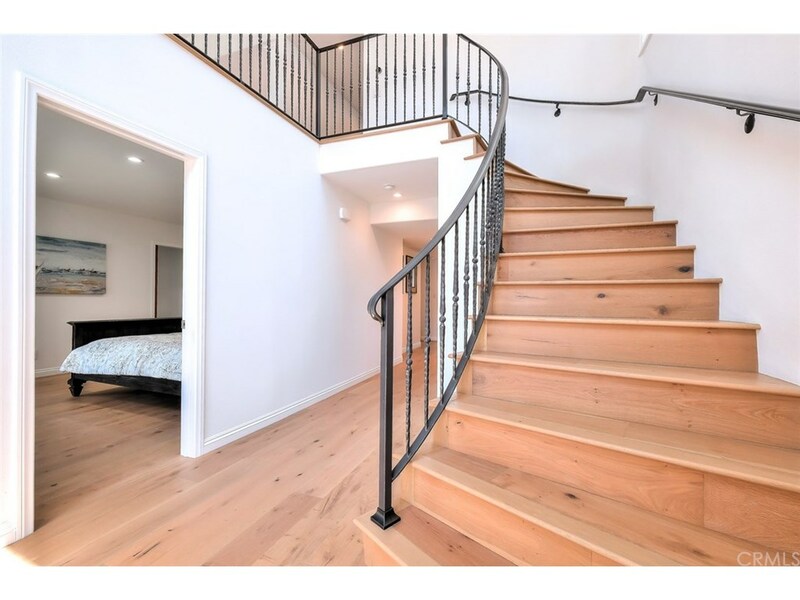 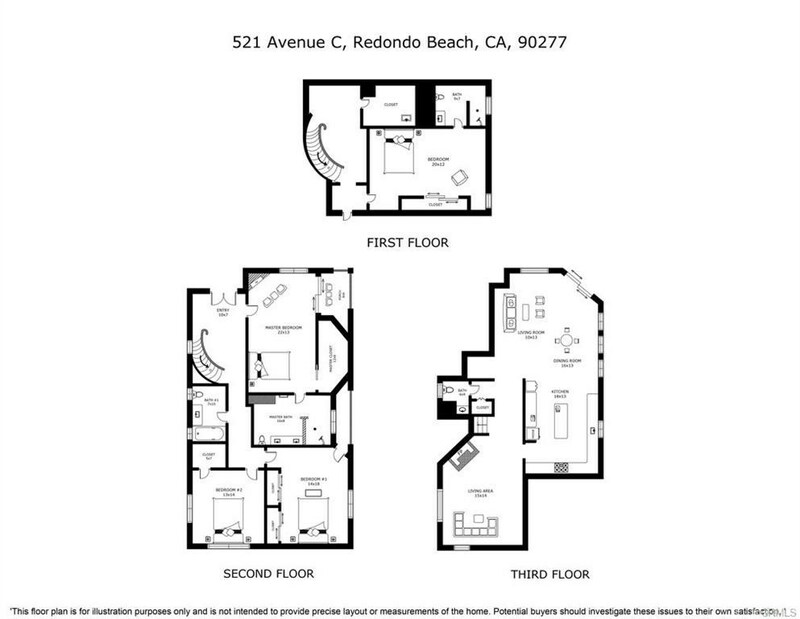 Boasting an open floor plan with 4 generously sized bedrooms, the formal entryway with grand spiral staircase welcomes you into the stunning top floor common rooms which are well positioned to maximize the light, ocean breeze and views. 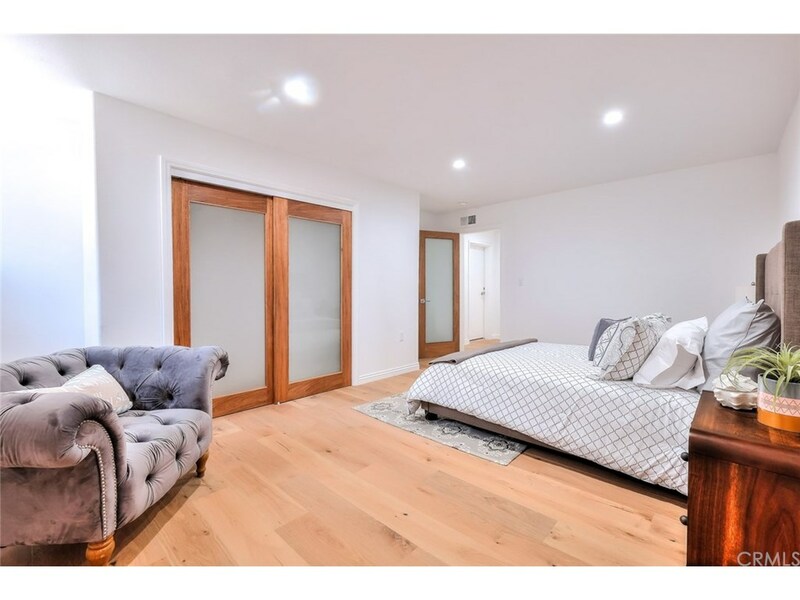 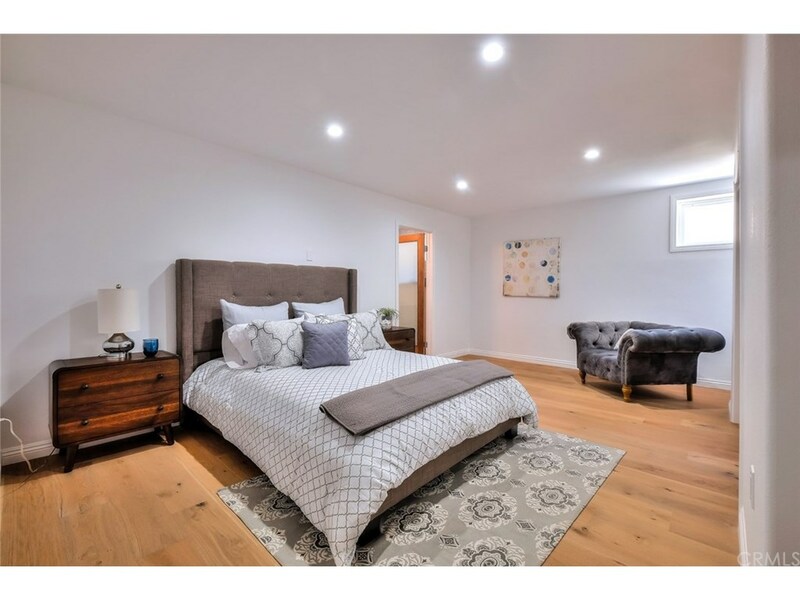 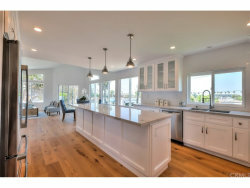 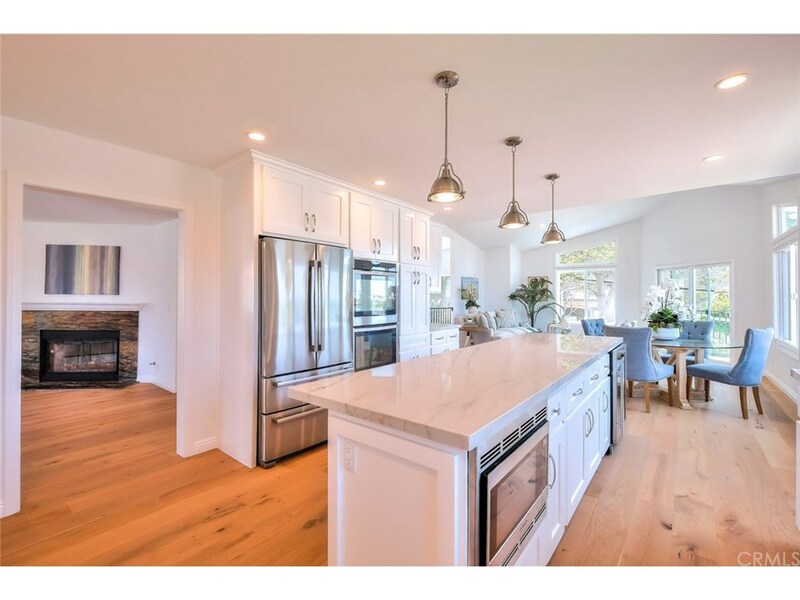 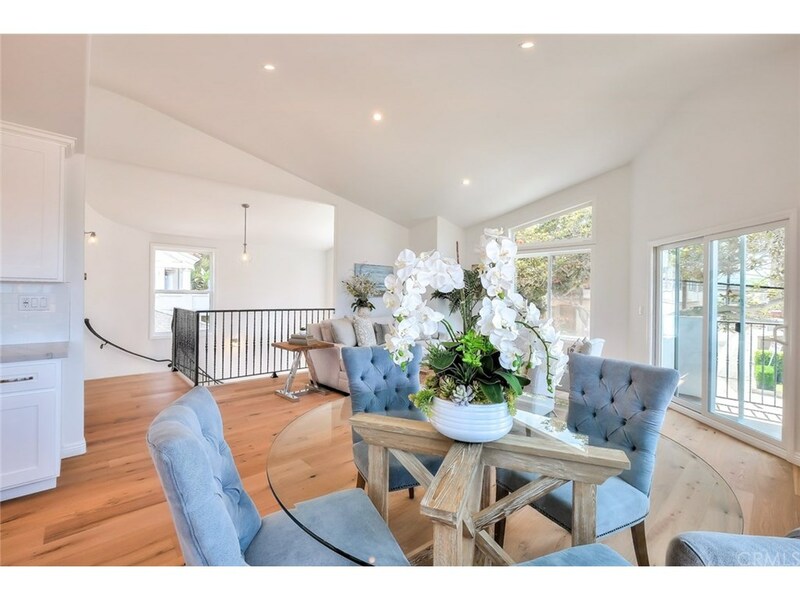 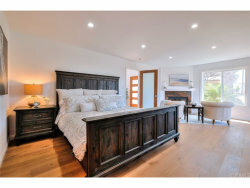 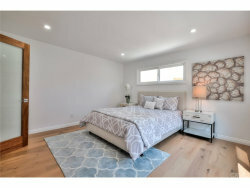 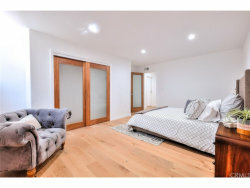 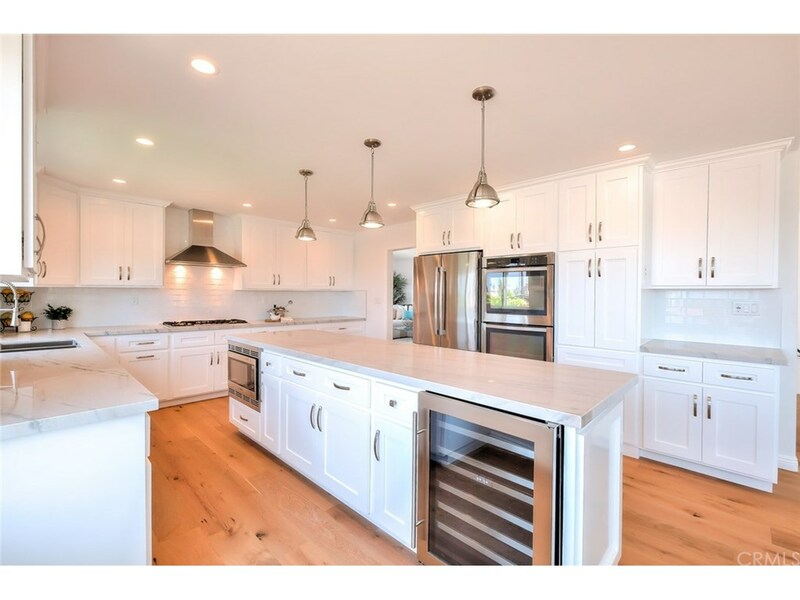 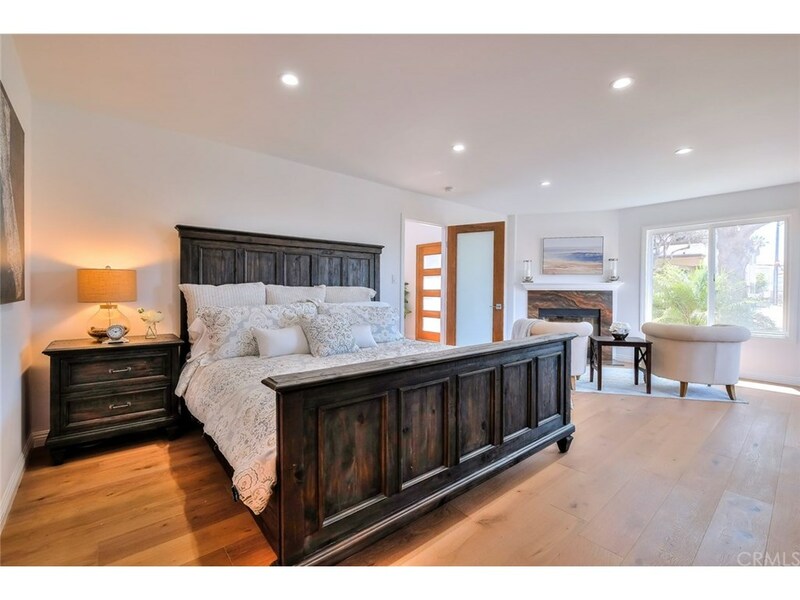 High quality features include gorgeous engineered white oak floors throughout, Natural quartz counters, Milgard windows, Custom Natural quartz fireplaces, and Mahogany doors. 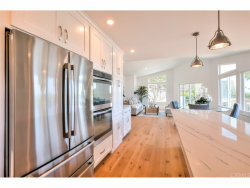 The kitchen is the heart of this home with an over sized island that houses a microwave and wine cooler. 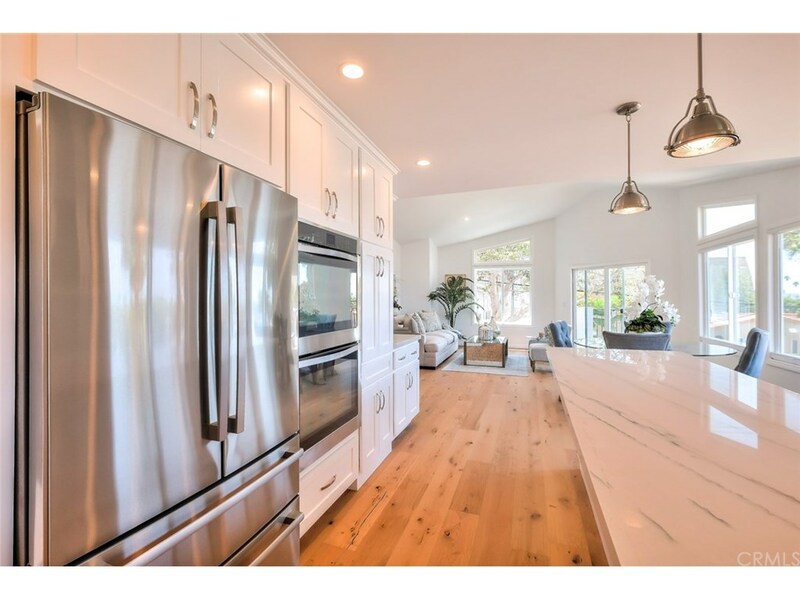 High end Stainless Steel appliances include a built in refrigerator with double freezer doors, double oven, 5 burner gas stove, and dumbwaiter to bring groceries from the garage. 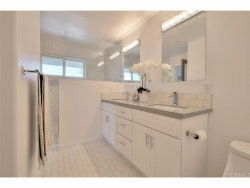 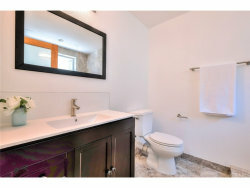 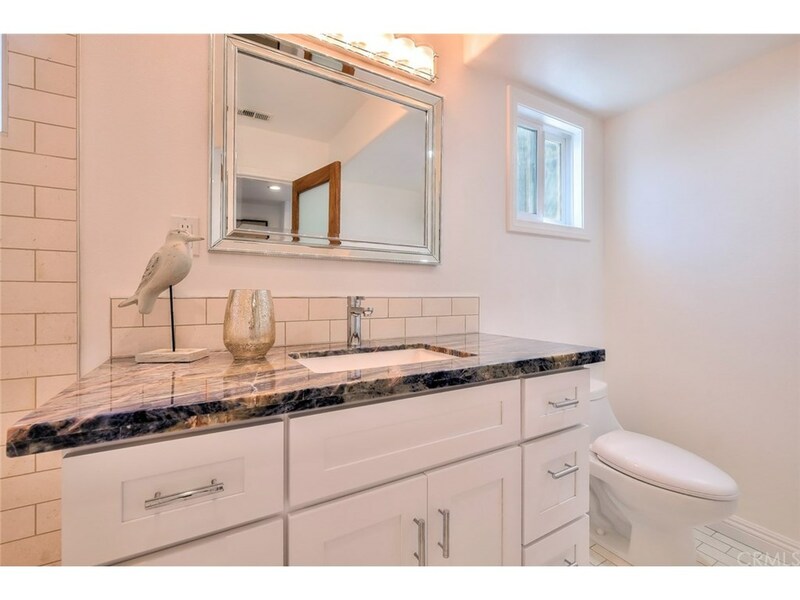 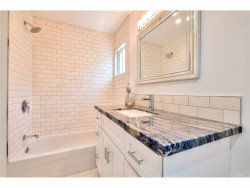 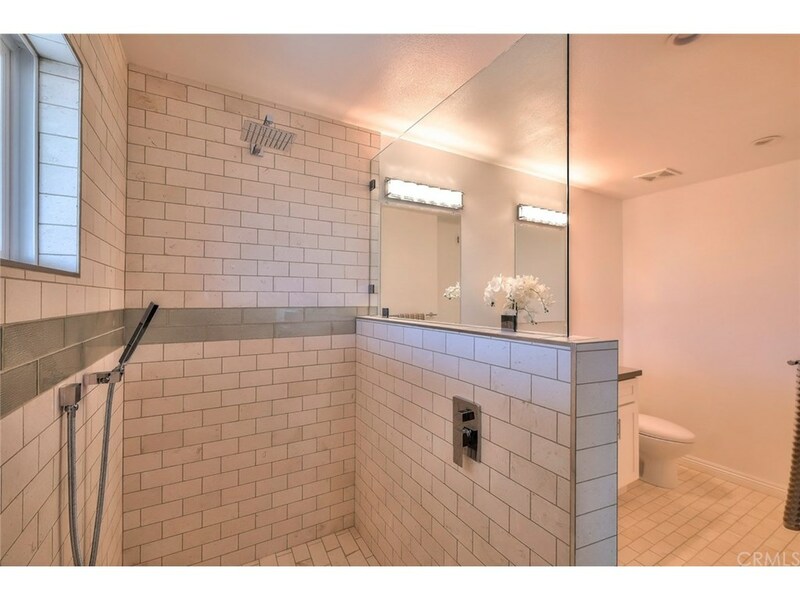 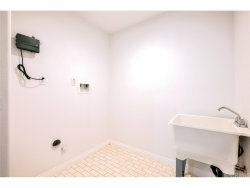 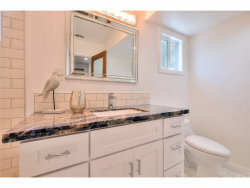 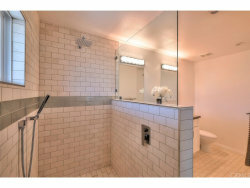 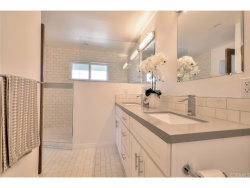 Bathrooms feature walk in showers, limestone subway tile, double Quartz vanity countertop in the master bath and Dolomite Blue granite in the hall bath. 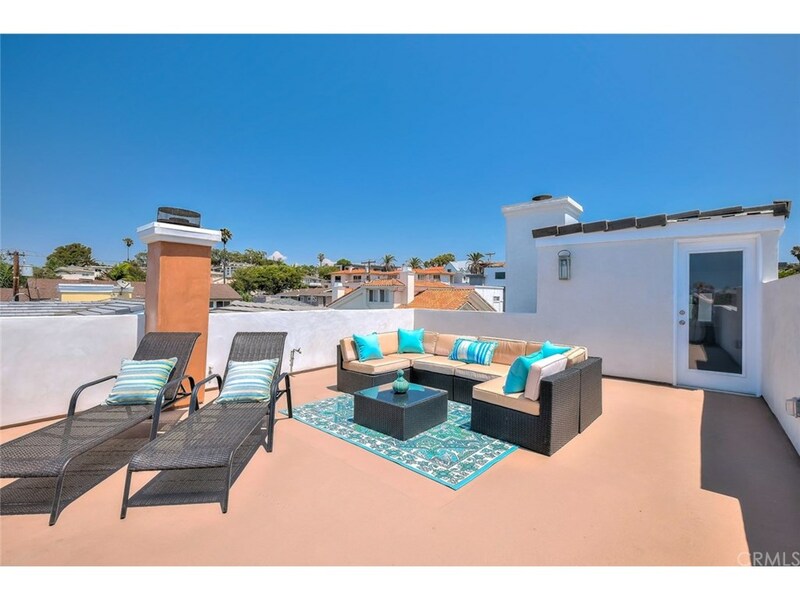 Feel the ocean breeze on the spacious 280 SF rooftop deck while taking in the panoramic ocean and city views-an exceptional entertaining space day or night. 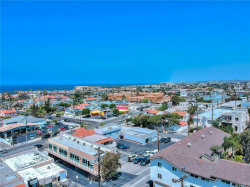 Located in a prime area that is an easy walk to the beach, fine dining, shopping, parks and seasonal events held in Hollywood Riviera. 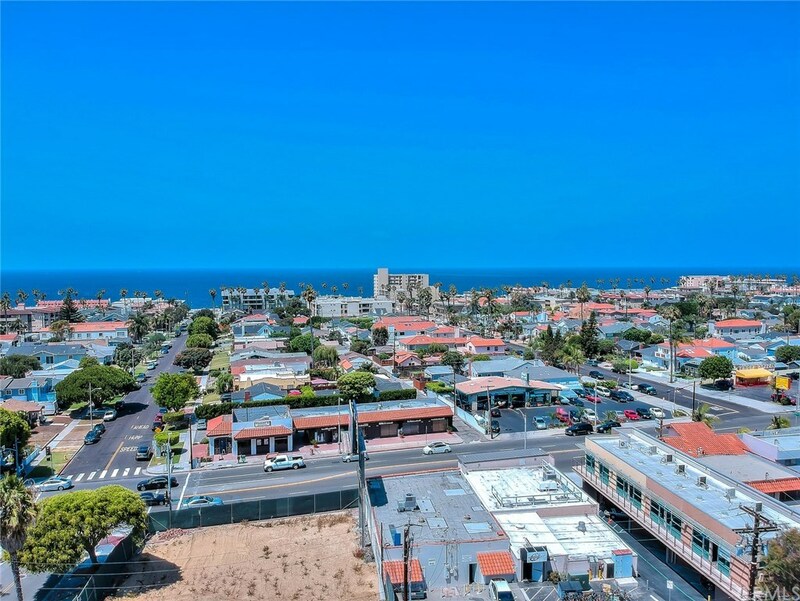 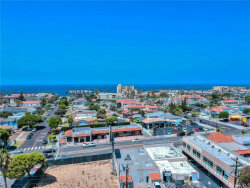 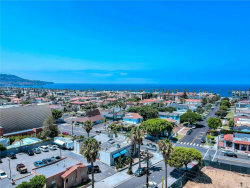 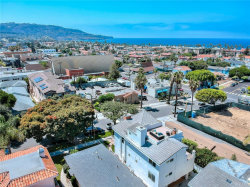 Redondo Beach is also home to award winning schools, beautiful marinas and beaches.